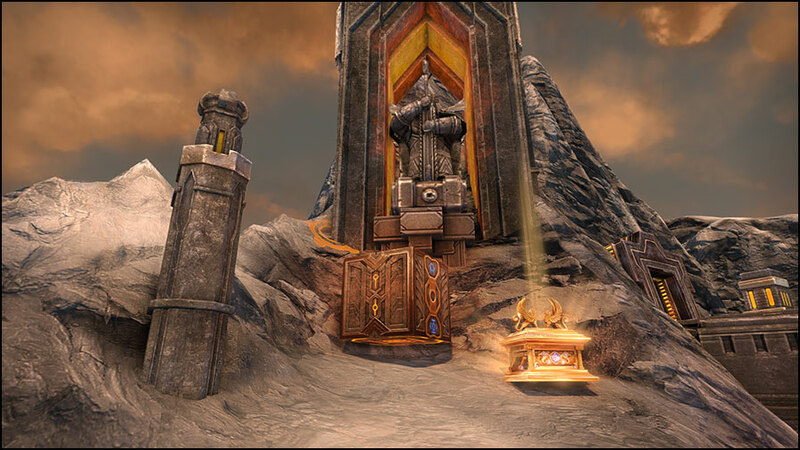 “Five years have passed since the battle of Horncrest and the victory of Ivan Griffin, first emperor of the Holy Griffin Empire. 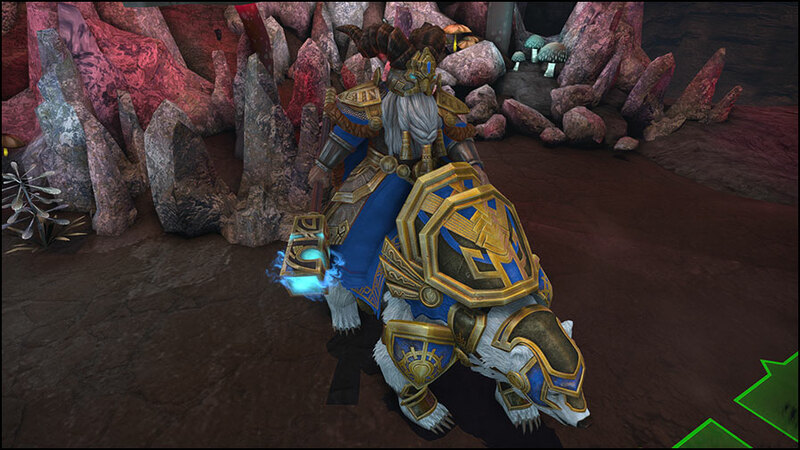 Tension is growing with the neighbouring Dwarven Kingdom of Grimheim and Ivan is ready to go to war to protect his people once again, but he knows a new global conflict could bring the Empire to an end. 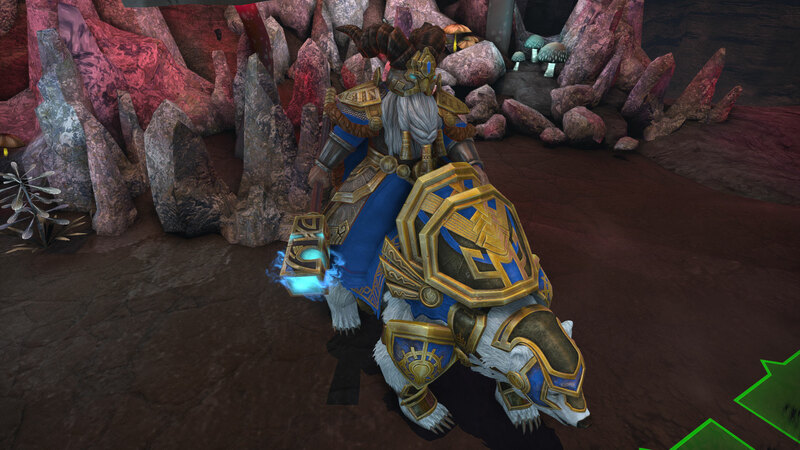 Available on August 4th , the standalone expansion Might & Magic Heroes VII: Trial by Fire sees the return of the Fortress Faction with their unique mastery of the power of Rune Magic. Discover a new chapter in Ivan Griffin’s quest for peace with two original and thrilling campaigns. 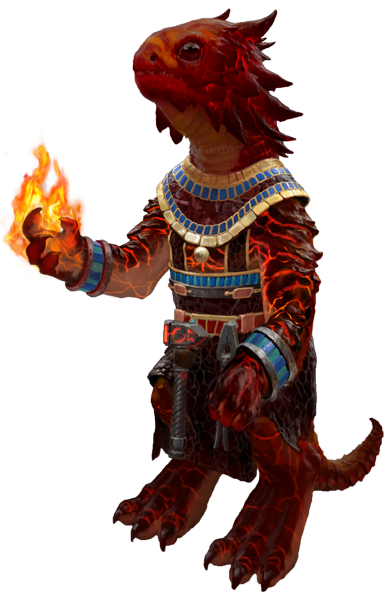 Enjoy improved mechanics and extra content including six additional Skirmish maps and two bonus original Scenario maps written by Terry B. Ray, Heroes IV’s celebrated writer. 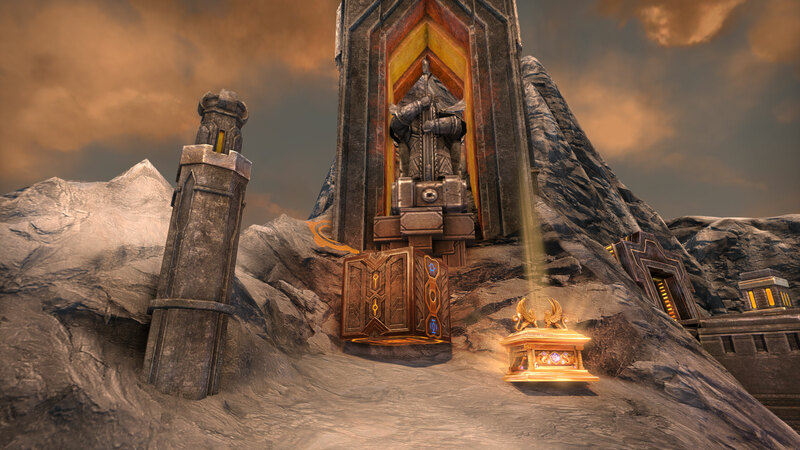 The Dwarven warbands are one of the most feared fighting forces in the world of Ashan. Be prepared to face a new line-up of iconic creatures and charismatic heroes from the depths under the mountains! 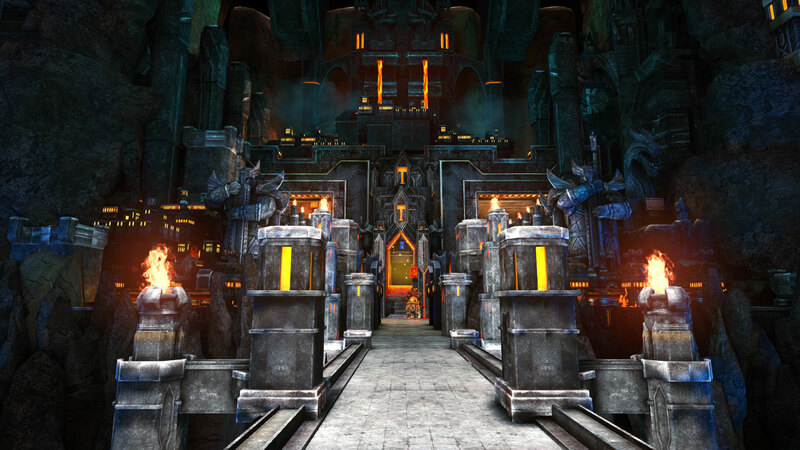 This add-on will also be available as standalone, meaning that you don’t need to own the oiginal game to play Might & Magic Heroes: Trial By Fire. Gameplay improvements will be available for everyone as a global update. 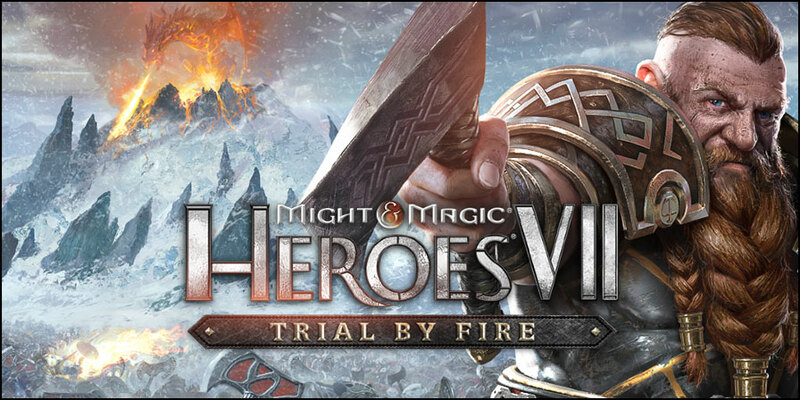 Stay tuned to discover more about Might & Magic Heroes VII: Trial by Fire and the Fortress faction in the next few weeks!